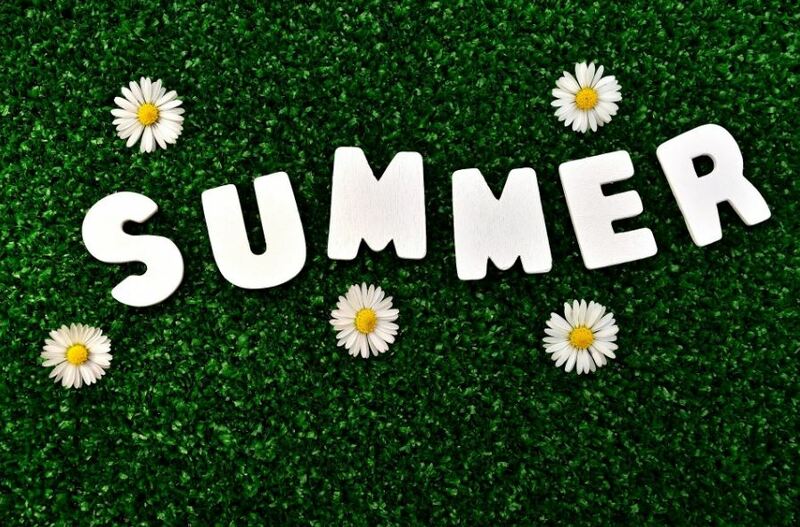 The school summer holidays are a chance to relax, sleep in and enjoy a break from homework but it’s best to maintain some routines to stay healthy and avoid a ‘shock to the system’ come September. Routines such as regular bedtimes and mealtimes are important for keeping your children on the right learning path. 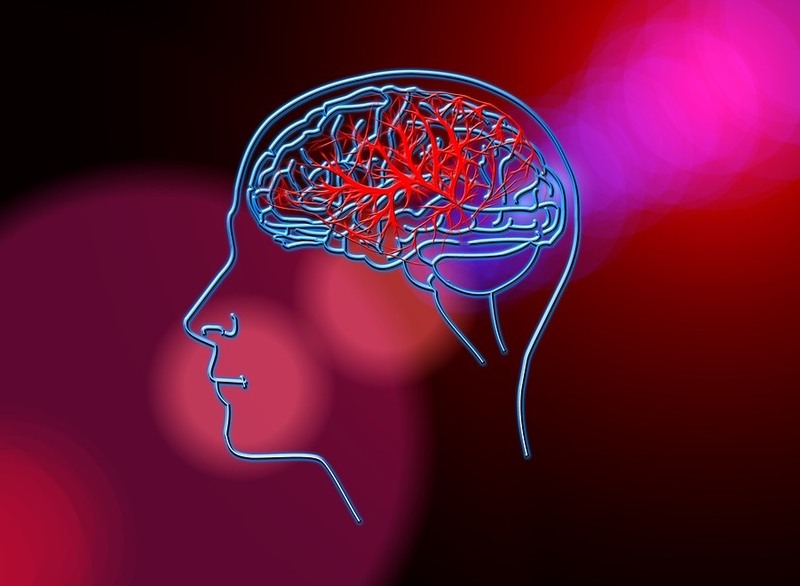 People are being urged to think FAST to help limit the damage caused by a stroke. Someone in the UK has a stroke every five minutes – that’s 100,000 people a year who could be left with serious long-term health problems or even die. 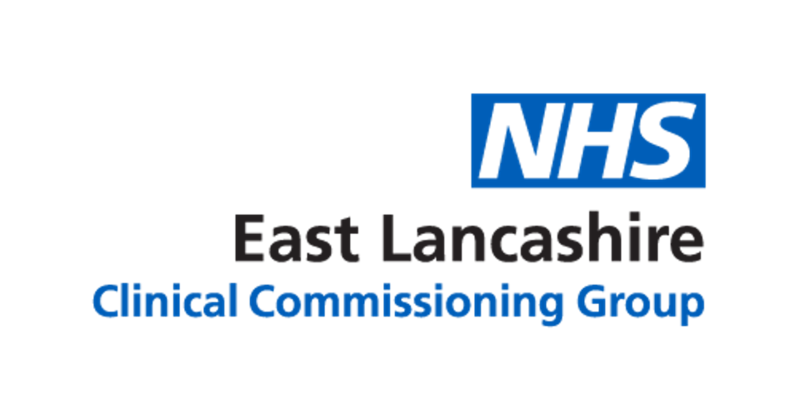 But acting quickly could help limit the damage which is why NHS East Lancashire Clinical Commissioning Group (CCG) is urging people to know the signs to look for during Action on Stroke Month.